The effects of humic acids on plant growth and nutrient uptake have been extensively studied by researchers. Humic Acid has been reported to promote seed germination, increase nutrient uptake and stimulate plant growth. 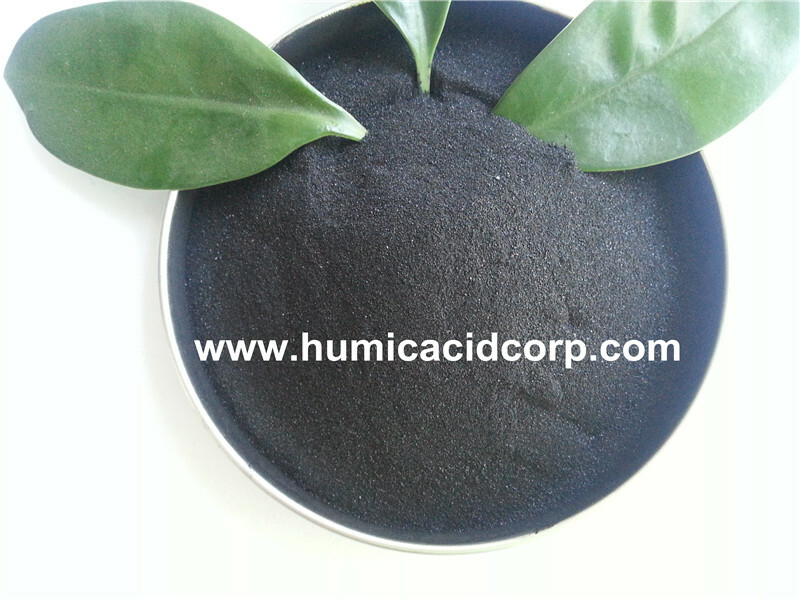 It has been indicated that humic acid promoted plant growth by its effects on ion transfer at the root level, by activating the oxidation-reduction state of the plant growth medium and so increased absorption of micronutrients by preventing precipitation in the nutrient solution. Humic acid enhances cell permeability, which in turn made for a more rapid entry of minerals into root cells and so resulted in higher uptake of plant nutrients. This effect was associated with the function of hydroxyls and carboxyls in these compounds. The principal physiological function of humic acids may be that they reduce oxygen deficiency in plants, which results in better uptake nutrients. 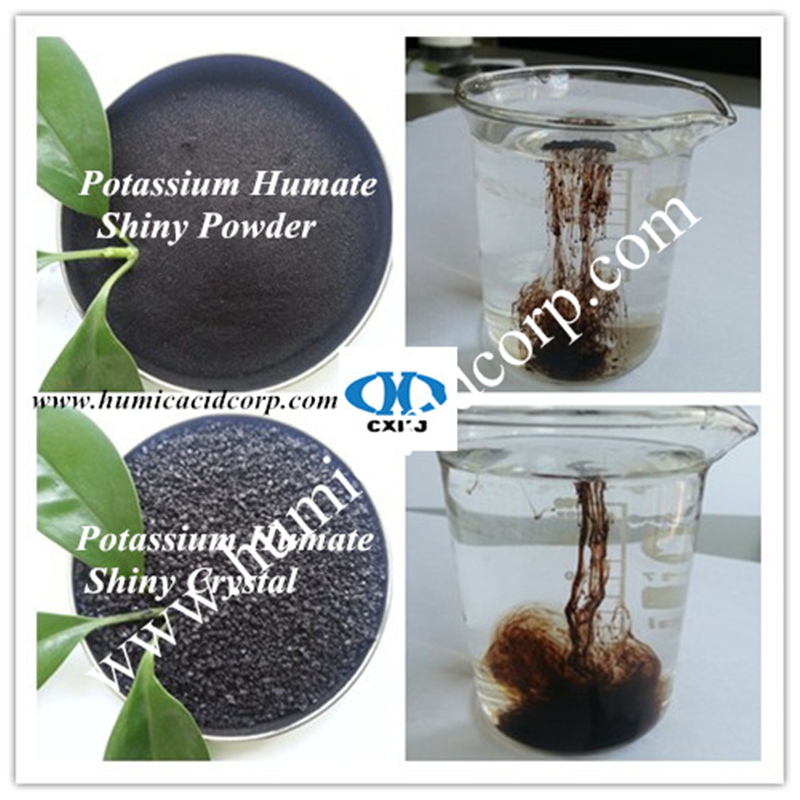 We can supply soluble humic acid in crystal form, powder form and flake form. Packing: 1kg, 5kg, 10kg 25kg are all ok for us. OEM design is also available. Looking for ideal Humic Acid for Plant Growth Manufacturer & supplier ? We have a wide selection at great prices to help you get creative. 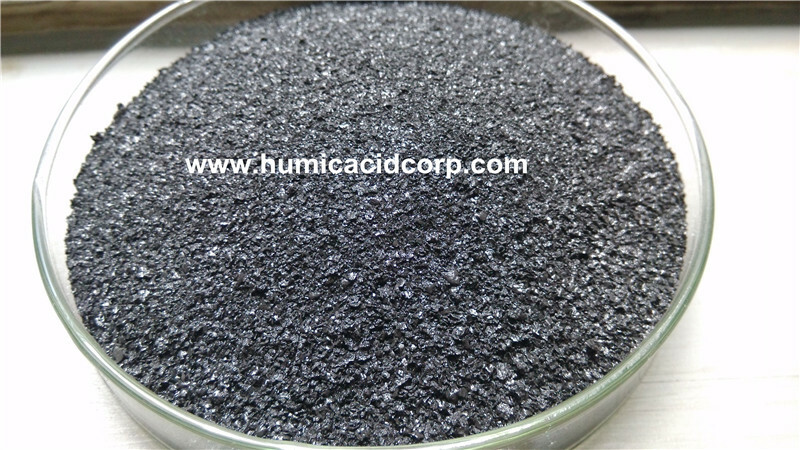 All the Humic Acid Function are quality guaranteed. 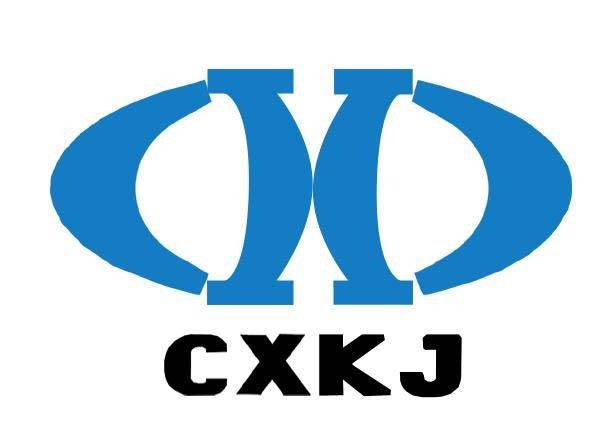 We are China Origin Factory of Function of Humic Acid. If you have any question, please feel free to contact us.